The last glass of milk I drank was more than 20 years ago; I can barely remember how it tasted, except for a thick, heavy, plain-ness. But I do vividly remember the first time I drank soymilk—it was Edensoy Vanilla, on ice. Despite its brownish color, it tasted strangely like milk and also not at all like milk. Could I pour this onto cereal? How would it react to gobs of chocolate syrup? That was in the 1990s, and fortunately, over the years, vegans like myself, healthy lifestyle enthusiasts, and the lactose intolerant, have experienced an exploding milk alternative category. 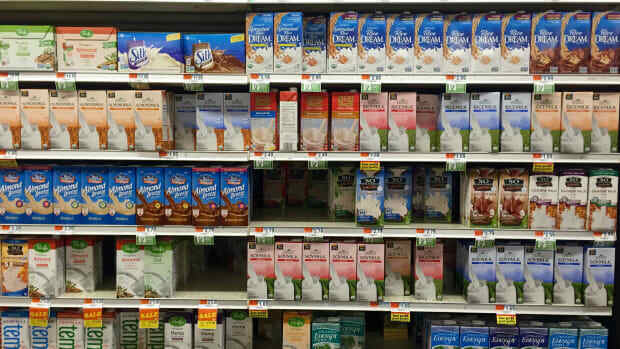 From the days when the shelf-stable Edensoy, Westbrae or Rice Dream were the only options, there are now lots of fresh, refrigerated half gallons and gallons of soy, almond, rice and even coconut and hemp milks to choose from. And now, there are OatShakes, which are pushing the boundaries of the milk alternative category. 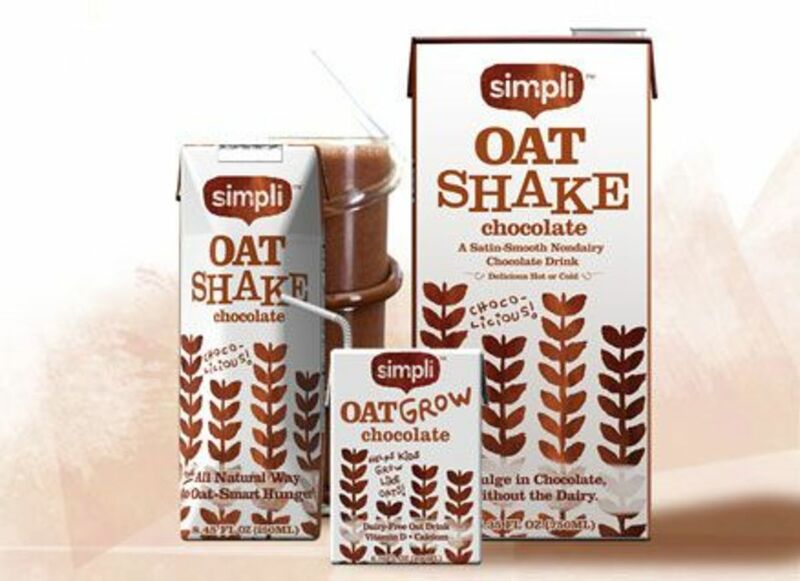 What Simpli has done with their new OatShake-beverages is light years beyond the category. 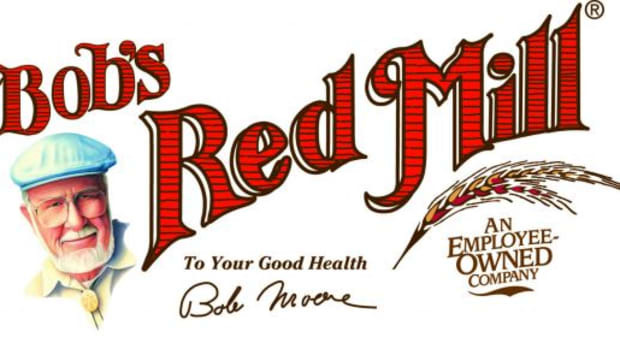 Their commitment to high quality ingredients is unrivaled. 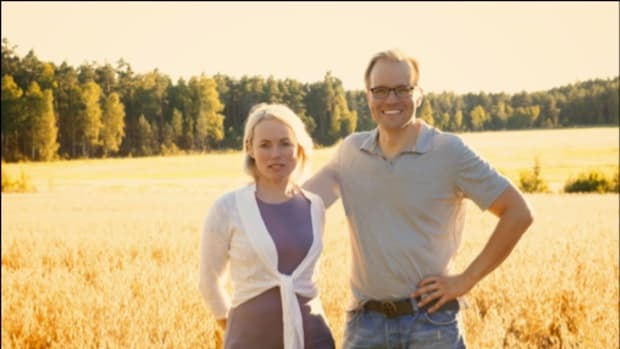 They work with Scandinavian oat farmers to produce delicious and nutritious oats through growing and drying methods not commonly practiced in America. The difference is evident in the OatShake product; it&apos;s full-bodied and has a naturally sweet flavor full of superfood goodness. Compared to almond and soymilks, Simpli OatShakes have considerably less fat and sodium, too. OatShakes are a healthy way to refuel with good carbs and enjoy the many benefits of oats without any GMOs, artificial colors, flavors or additives in a tasty, creamy, non-dairy product. Historically, soy, which is the most popular milk alternative, is also one of the most common genetically modified foods. 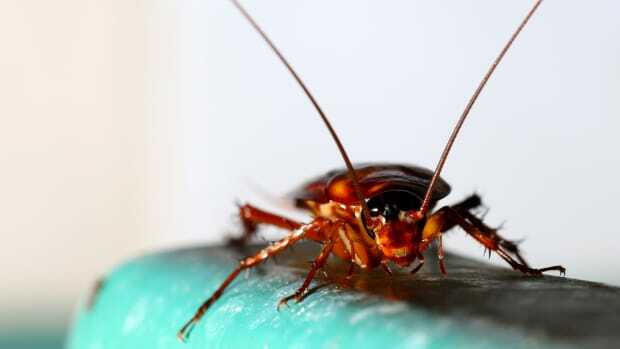 There are also issues with how it is grown, particularly in the Amazon where millions of acres of rainforest are being leveled to plant soybeans. And, vegans can overdo it—eating soy mock meats, milks, energy bars and more in a day. Studies suggest that eating large amounts of soy, which has estrogen-mimicking compounds, might reduce fertility in women, trigger early puberty and disrupt development of fetuses and children. So I pay careful attention to limiting my soy intake. And I find that I need a healthy rotation of other milk products in my diet. I was excited when I sampled Simpli&apos;s OatShakes. I&apos;ve actually been buying oat milk at natural food stores for years. I&apos;ve made lattes with it, poured it onto cereals and baked with it. Before yoga or a hike, I can drink an OatShake and feel energized. 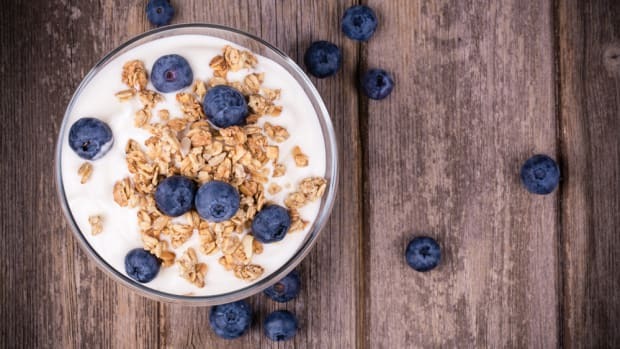 This is because unlike milk or soy or most any other non-dairy milk products on the market, OatShakes contain beta glucan, a fiber that helps the body metabolize properly, unlike overly sweet milkshakes or smoothies, which are mostly sugar and fat. 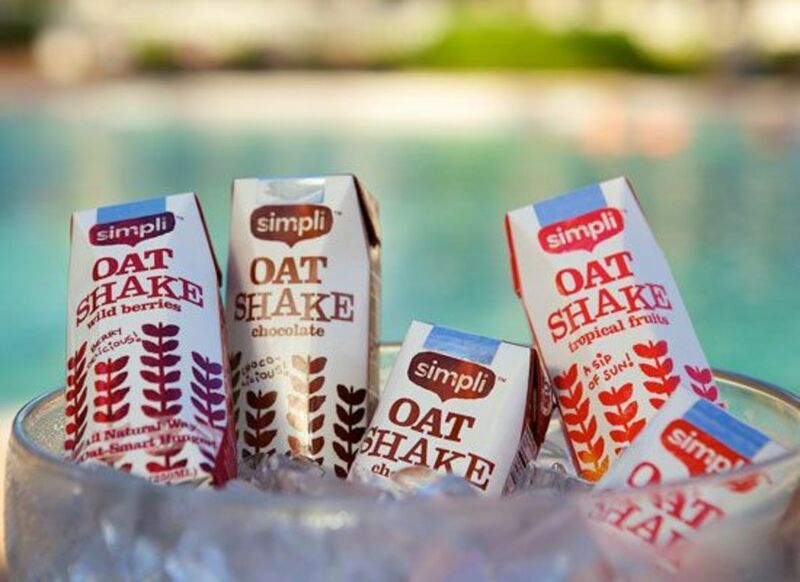 Simpli fits into the modern lifestyle with their portable OatShakes. 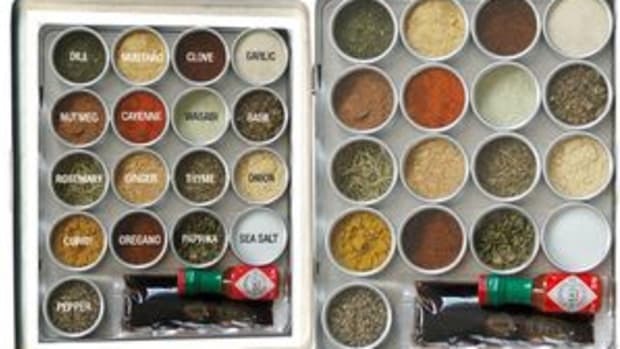 Keeping the single serving size for adults or kids on hand is a great way to reach for a healthy snack anytime of day. This post is sponsored by Simpli. 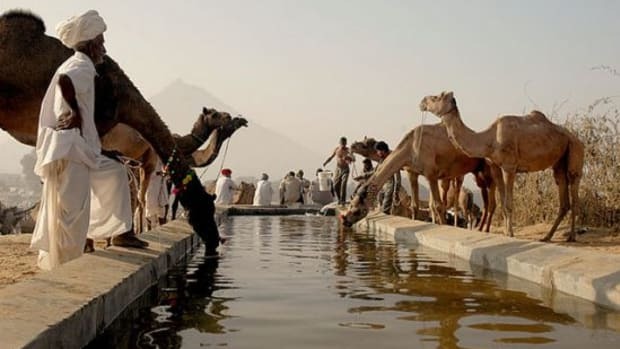 Camel Milk: Superfood or Superhype? 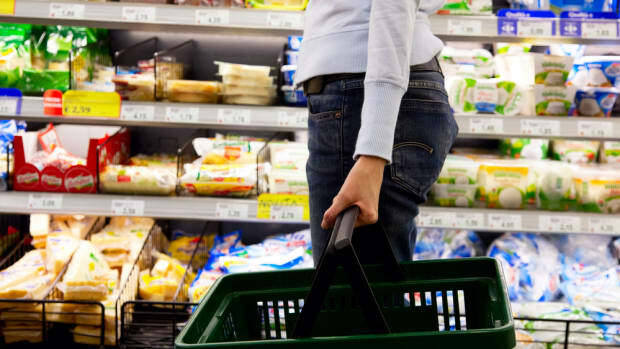 Is ‘GMO-Free’ the Next Big (Meaningless) Marketing Gimmick?